Seasons Park is a luxurious condominium tucked along Yio Chu Kang Road. It is about 8 minutes walk to the Yio Chu Kang MRT Station, wet market and eating outlets located in the nearby Ang Mo Kio housing estate. There is also a string of public buses just outside the development. Condo grounds is extremely well kept and maintained. Its in a quiet area and offers unblocked view form some units. Not too far from the CBD and surrounded by some wonderful reservoir parks and trails. Excellent surroundings, very peaceful with a good breeze all around. Floor to ceiling windows are great. Many facilities with very large pool area. Seasons Park which is within 5 to 10mins walk to Yio Chu Kang MRT. Condo with lots of greens. 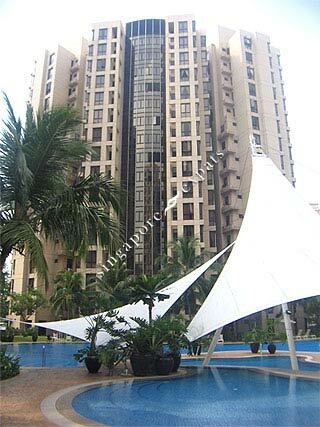 Big swimming pool with steam bath and eurobath. 5mins walk to food centre and shops. One station away from shopping hub. Well mainted and calm society perfect for family living.